View ALL the decorative, accent, throw and bedding pillows all together in one complete collection. 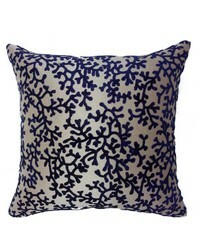 accent and throw pillows as well as pillow shams from our bedding collections and more. Offered in coordinating and matching sets. A wide range of colors and styles in a variety of patterns. Themes range from modern and contemporary to traditional and oriental among a diverse selection of others. Sleep well with these high quality bed pillows with choices of a variety of fillings, including down pillows and hypoallergenic pillows. These luxurious Bed Pillows come in standard, queen and king sizes and are all discount priced. 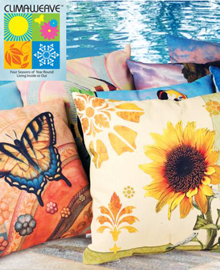 Climaweave pillows bring color and style outdoors and are perfect for your garden, patio, pool area or porch. The many decorative designs range from floral and garden to western to nautical. Generously sized at 20in x 20in, these moisture and fade resistant outdoor pillows are perfect for chairs, lounges and porch swings. 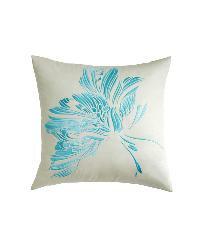 Modern, stylish and chic are all qualities that the contemporary pillows in this collection embody. Choose among many colors, styles and patterns designed with todays homeowner in mind. 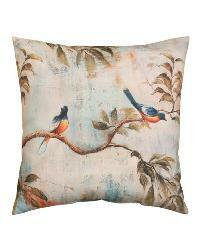 These accent, toss and throw pillows will add that certain decorative touch you are looking for. 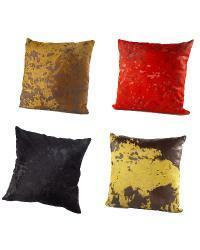 Decorative leather pillows made of genuine cowhide and sheep and lambskin in a great mix of colors and styles. Also featured are some faux fur pillows in mink, wolf, sheep, fox and nutria. The leather cowhide pillows offer tanned leather looks to hair on hide styles that feature fringes. Some of the lampskin pillows offer a modern look, while other styles of these pillows adding a rustic look to your d�cor. Decorative floral patterned throw and accent pillows in all shapes and sizes. Small, Medium or Large, you choose. These decorative floral throw and toss pillows will bring the garden inside and keep your home feeling fresh and alive. Choose from a variety of styles that work for contemporary and modern tastes to classically traditional ones. 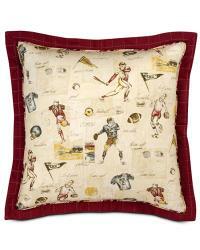 Decorative pillows with kid themes are featured in this great pillow offering. Choose among sports, airplanes, flowers and a variety of other themes. These pillows for kids are great fun and help by adding decorative accents to your kids rooms. A wide variety of sizes and shapes of pillow inserts and forms as well as pillow bolsters all with a cover made of 100% cotton. The white ticking covers on the pillow bolsters, forms and inserts have a 180 to 200 thread count. 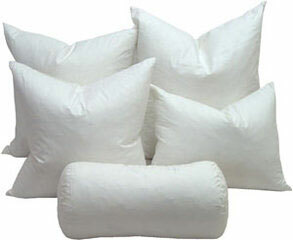 These pillow forms and pillow bolsters give you a selection of fills, from a 10/90 to a 50/50 down to feather ratio. Also included are poly filled pillow inserts and neck rolls. These pillow forms are great for use as inserts for the pillow shams in a comforter set. Another of the more common uses is to take a fabric and cover either a polyester or a down pillow insert for use as a decorative accent or throw pillow. Traditionally themed decorative throw and toss pillows to add that perfect accent to any bed, sofa or chair. 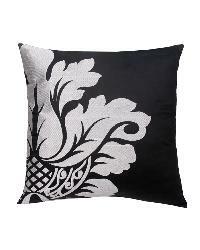 These traditional decorative pillows have a classic look that also works well with transitional designs. Europatex Pillows made of the most popular Europatex fabrics available in an 18" x 18" square throw pillow that is filled with polyfill.